These days Mexico chalks up far more defeats than victories when it comes to battling the increasingly violent drug cartels. But Thursday, Mexico authorities declared a major victory when one of the top three leaders of Mexico’s most potent drug cartel, Ignacio “Nacho” Coronel, was killed in a gunfight with soldiers, the Associated Press reported. 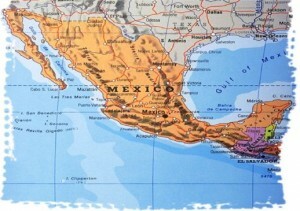 AP reported that Coronel was killed near the city of Guadalajara. Posted: 7/30/10 at 8:50 AM under News Story.